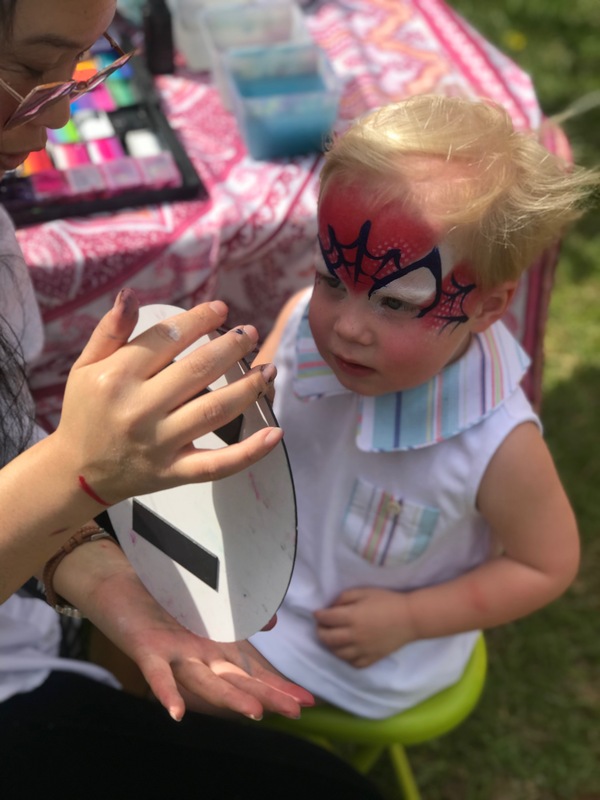 Professional Face Painter, Body Painter, Henna Artist, and MUA at your service! 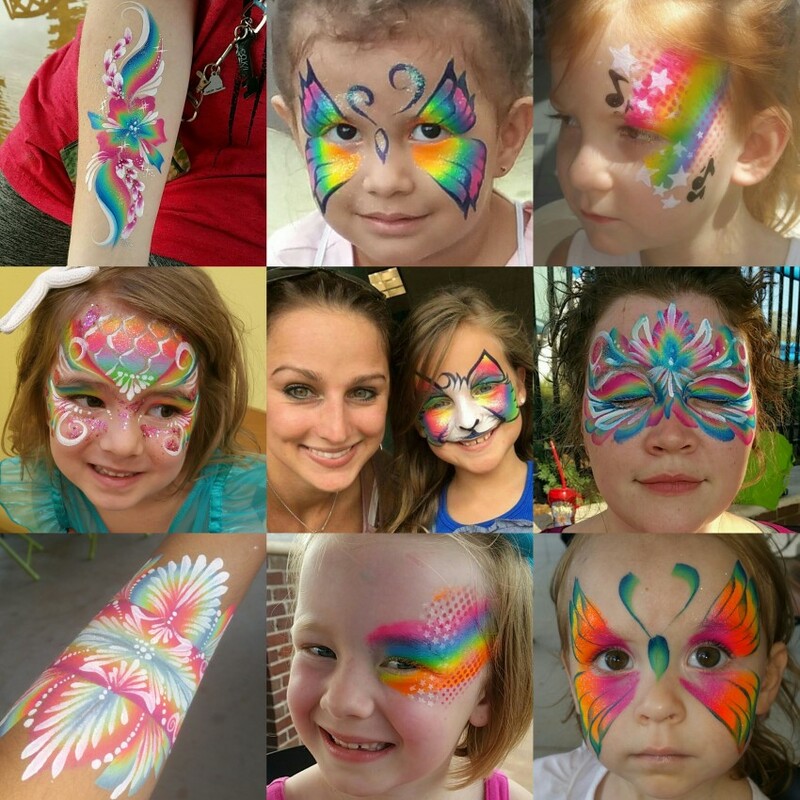 I bring color, sparkles, and fun to your event! 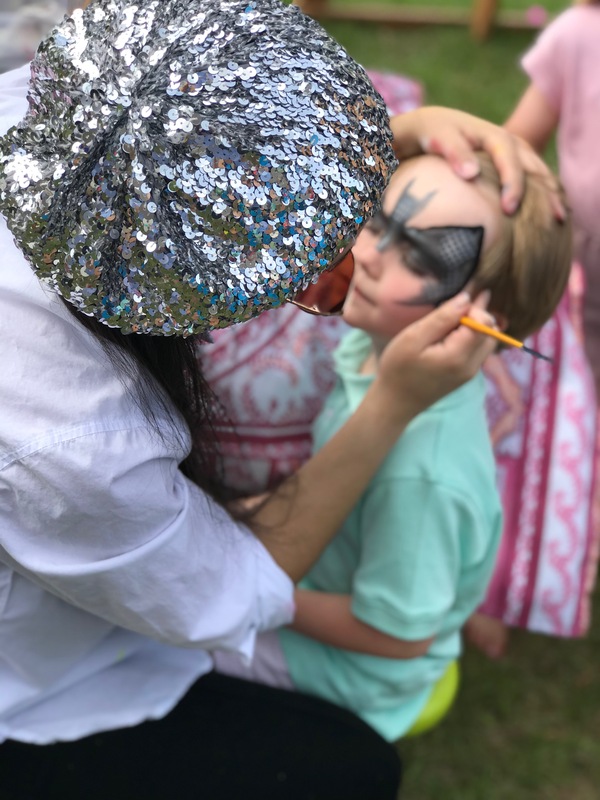 Guests and kiddos love me because I'm fast and exceptionally well at what I do, all while maintaining a fun, quirky, and professional atmosphere. I've got the paints and you've got the party, let's get it POPPIN! This is the person you want at your next party. She was kind and very skilled. 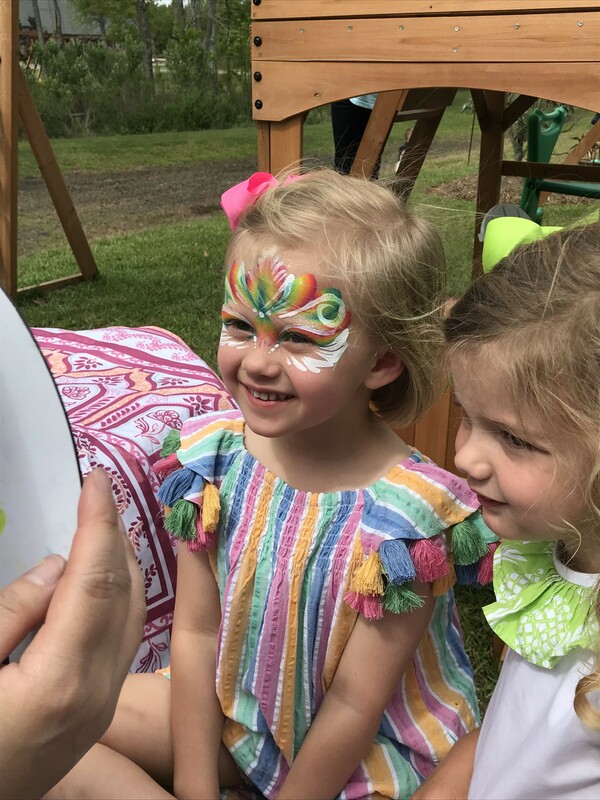 Everyone loved their designs!! 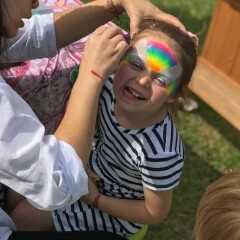 She was patient and fun to have at the party!! 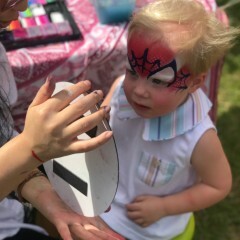 We had a 3 day picnic and everyone loved the different options and how detailed the face painting was. 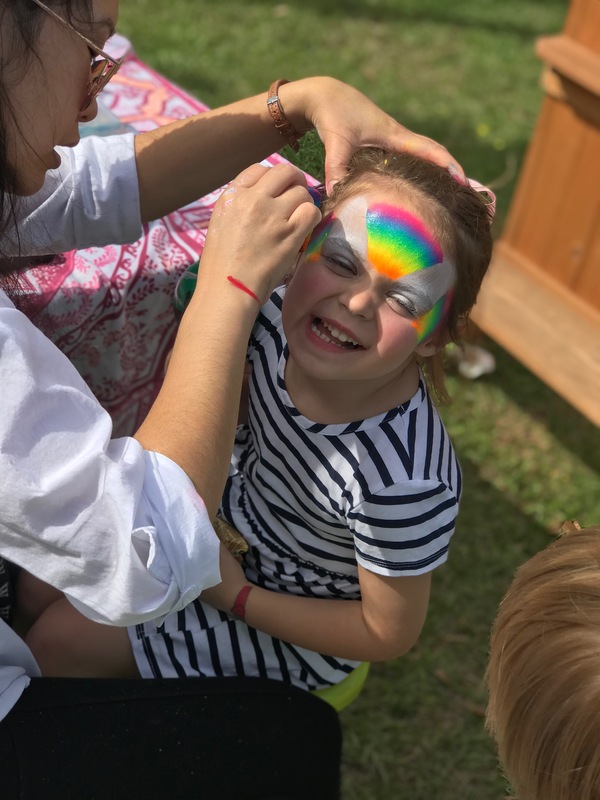 I had a blast at the family picnic! Thank you for having me! Great experience with so much talent! 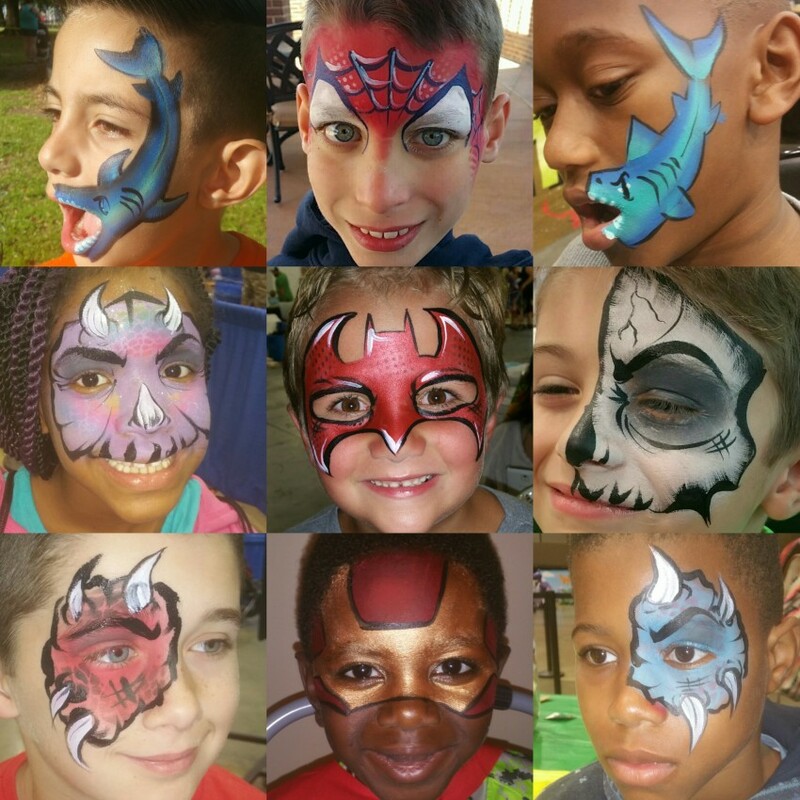 We will definitely be using copycat Facepainter for every birthday party here on out! 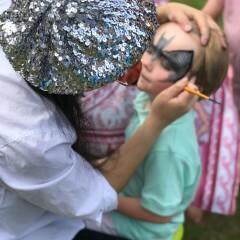 She was so great with the kids and also so talented. Highly recommending her to everyone I know! 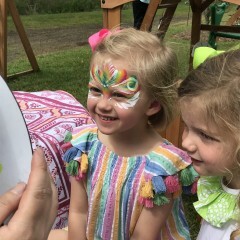 Thank you for having me, I had so much fun at your daughter's beautiful fiesta. What a cute birthday party! I cant wait to paint for you again!!! Public Liability Insurance to keep your event safe. A pop-up tent for events lasting 4 hours or longer that are outdoors. Or book right away with my White HennaGlam service which is readily available. Gorgeous white Henna designs STAT! I arrive 20-40 minutes before the start time of any event to setup and be ready. 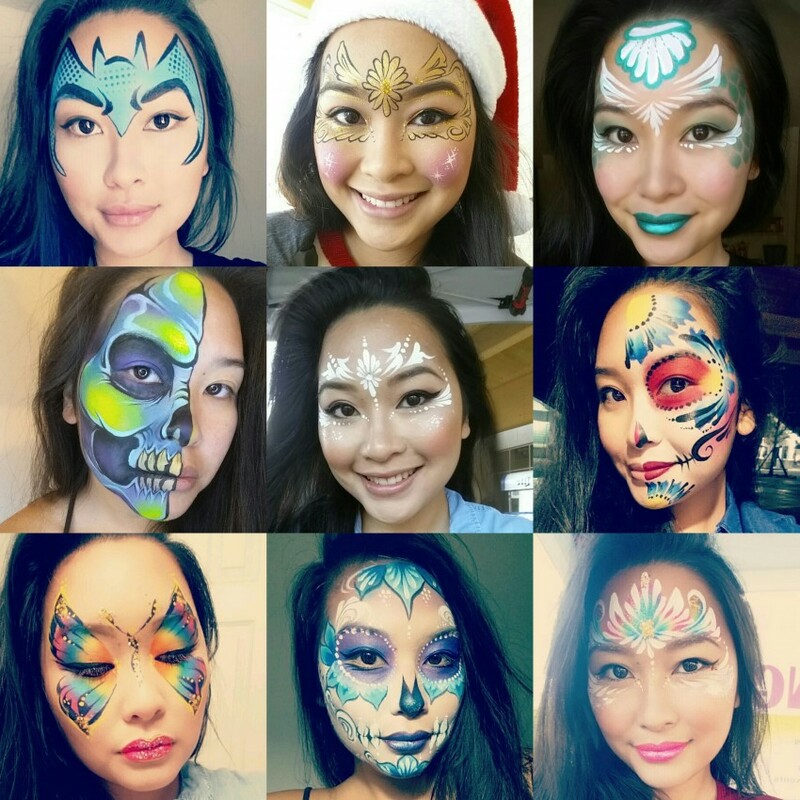 In 2015 I started nursing school and picked up face painting and makeup artistry on the side during the weekends. 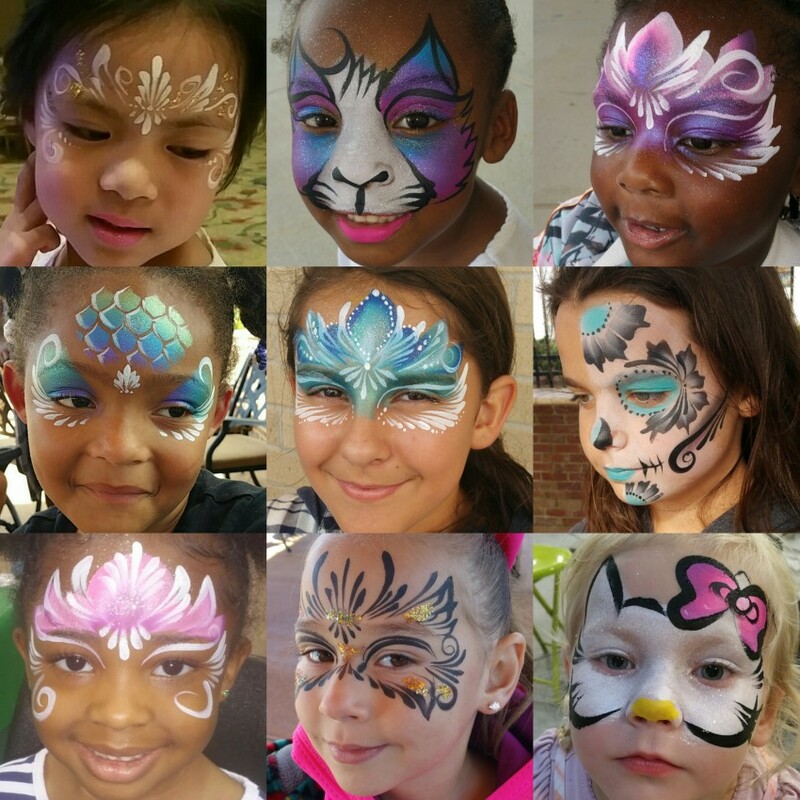 Along came 2016, I unveiled Copycats Face Painting and also began dabbling in the art of Henna. 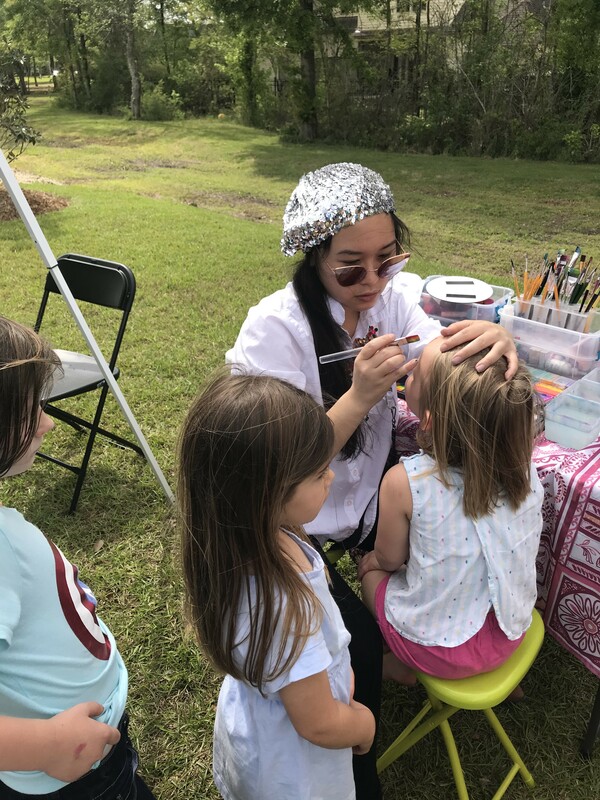 I reached my goals in 2017 graduating the nursing program and becoming a registered nurse while painting full time as a professional face painter. 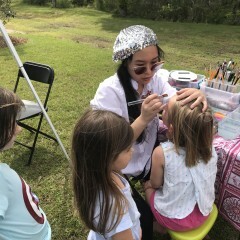 I pride myself as a caring and compassionate face painting nurse that grew a full time business during the toughest years of my life. 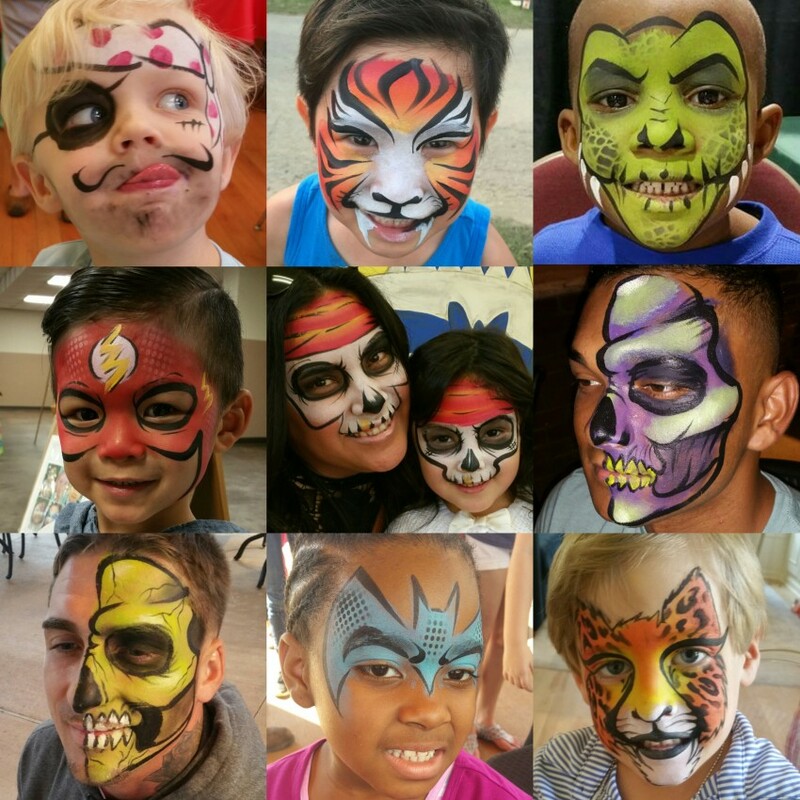 I love both of my callings and am excited to paint the Gulf Coast one face at a time!